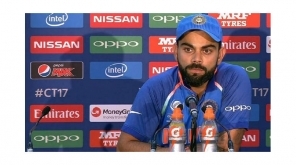 Sourav Ganguly while interacting media yesterday, gave some important advice to the Indian Cricket Team and BCCI following some collapse in the batting order of India. Although India made a lot of changes in the past one day matches, the middle order looks pretty week for India. 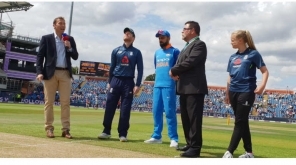 According to Ganguly, this ODI series loss is due to the lack of planning and handling that causes pressure on the batsmen playing at different positions. KL Rahul is such an explosive batsman who can perform at any conditions and Ganguly was so worried about the board not giving him proper chance to perform. "I would have blindly made him bat at No:4 order and also give him 15 choices to perform at a time". Discussing Rahane, he said that it is so bad that India is not giving right chance to Rahane who is a talented performer in foreign pitches also. 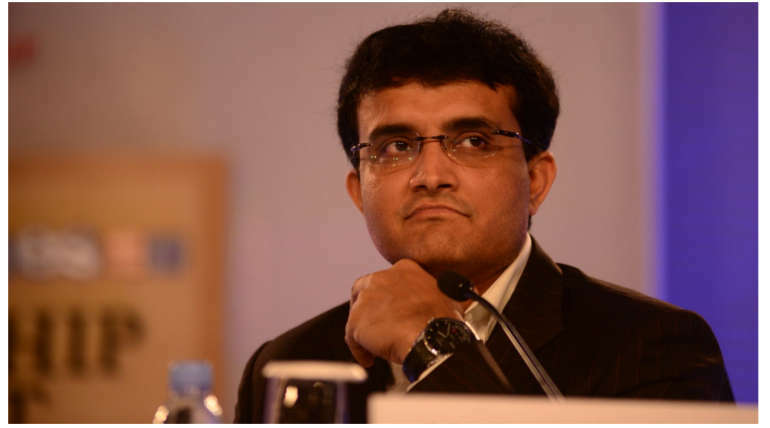 "Dhoni Should Make Himself Prepared To Play For One More Year"
Ganguly advises Dhoni to come back to his playing style that is necessary to find himself a spot in the team. It is important for the team, that Dhoni should play for one more year and in Worldcup 2019.